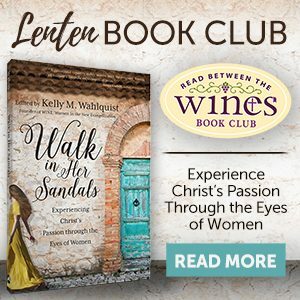 Join our Lenten book club! 2017 Fall Read Between the WINEs book club! Join us this fall in reading When Women Pray. Reflections/questions throughout the book will guide your group discussion, an accompanying journal will help enhance deepen the experience, and a virtual community will enable you to share with women all around the country. 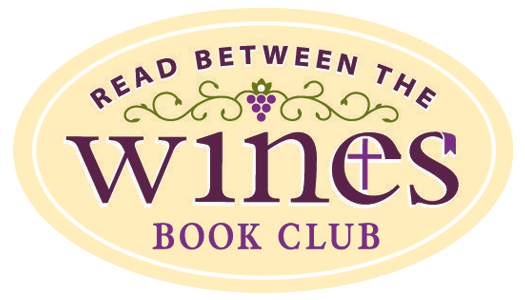 Simply check out our Fall Read Between the WINEs book club! WINE Members can access the entire 2016 Booklist here. 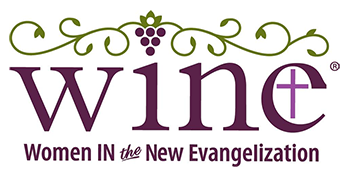 If are not yet a Member of WINE, sign up today! The First of Four Books in our New WINE Bundle! Created to Relate explains the natural gift that women have for building and maintaining life-giving relationships, and it reveals the key to living the Gospel fully and joyfully. 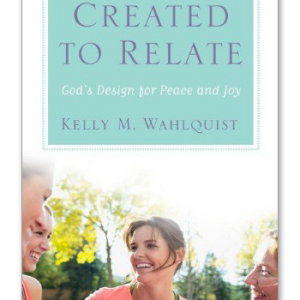 Kelly Wahlquist shows how you can use your ability to build relationships as a way to lead others to Christ and provides practical tips to help you stay focused in the midst of the distractions and responsibilities that can lead to superficial connections.